They aren't sold at fast-food drive-throughs and people think of them as hard to prepare, with the need to rinse, cut and peel! There are no powerful lobby groups for vegetable farmers like there are for beef, soy, corn and dairy. Cheese is federally subsidized, but broccoli isn't! 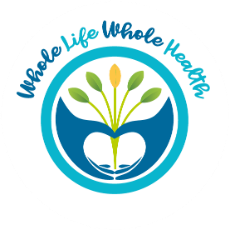 Busy schedules, eating on the run, and junk foods all "conspire" against eating 5-9 servings of fruits and vegetables on a daily basis! Infuse your body with concentrated nutrition every day! Get 14 all-natural, power-packed, super-charged, Non-GMO superfoods in a convenient powder! that your body can recognize, absorb and utilize. A rich red seaweed commonly found in various parts of the world’s oceans. in Power Greens PLUS+ are known to be gluten-free! Safe for Celiac! Grains contain gluten, but their grasses and other green leaves do not. Safe for Diabetes! 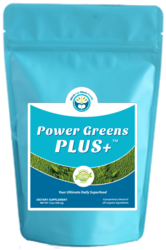 Ingredients and fiber in Power Greens PLUS+ can lower blood sugar and smooth out its release. Satisfies Your Appetite! Fiber in Power Greens PLUS+ makes you feel full longer and can help regulate your weight. Efficient Absorption! 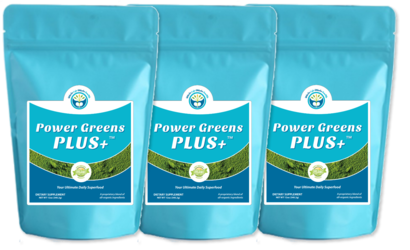 Reducing 14 greens into powder makes it easy to deliver the nutrients in Power Greens PLUS+ to your cells. 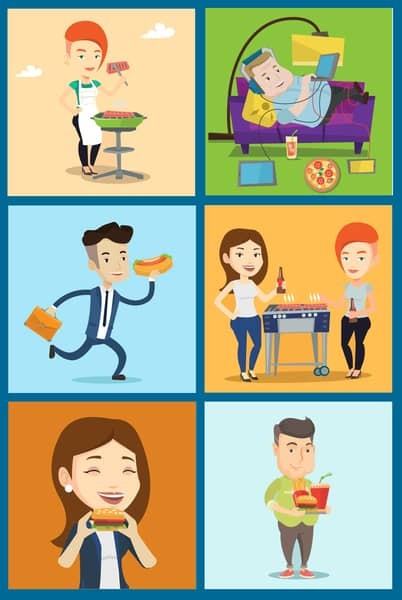 Increases Your Energy! 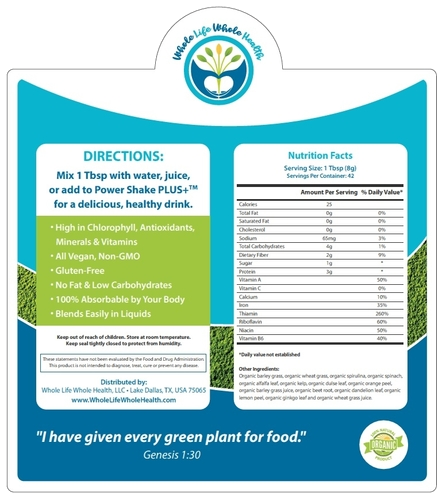 The greens in Power Greens PLUS+ help alkalize your pH and increase oxygen availability to your cells. 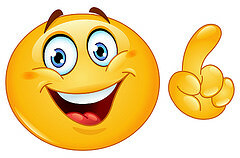 *Save on orders of two or more pouches! If you don't like Power Greens PLUS+ for any reason, simply return the unused product within 30 days for a full refund, less shipping and handling.